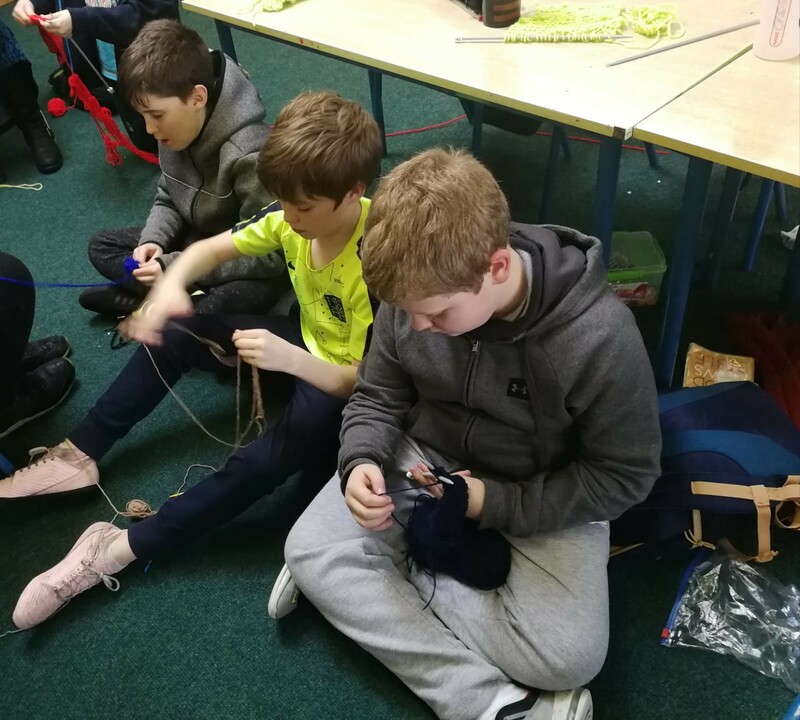 Knitting all over the place! 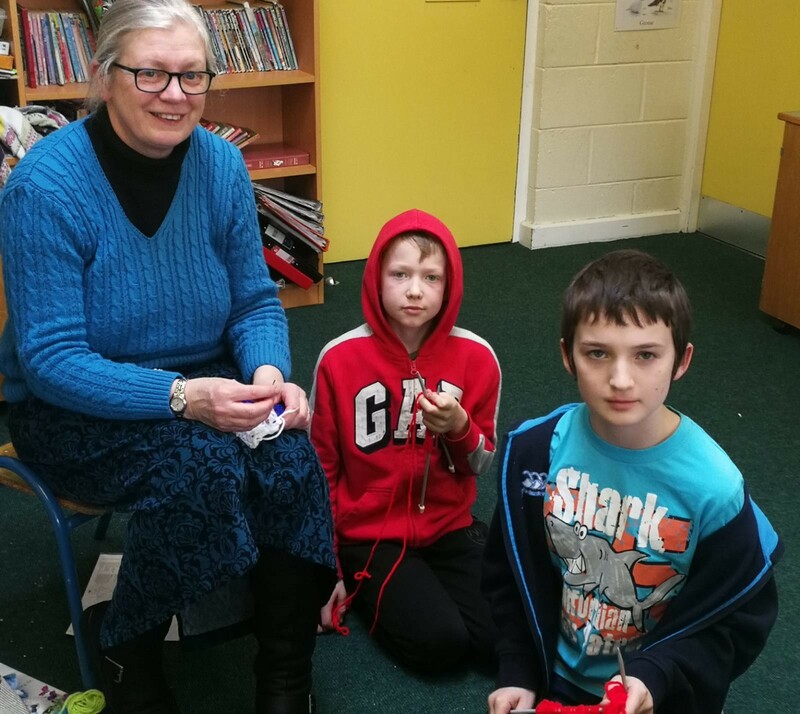 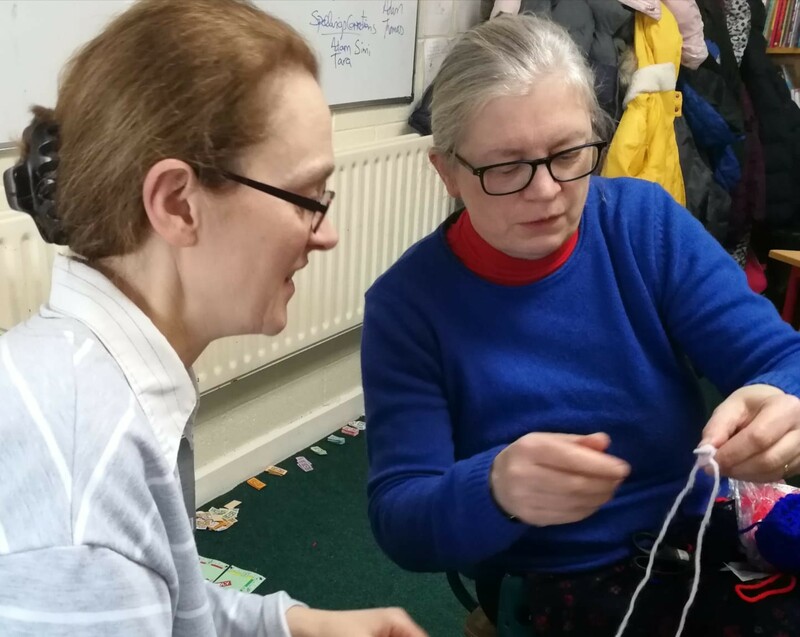 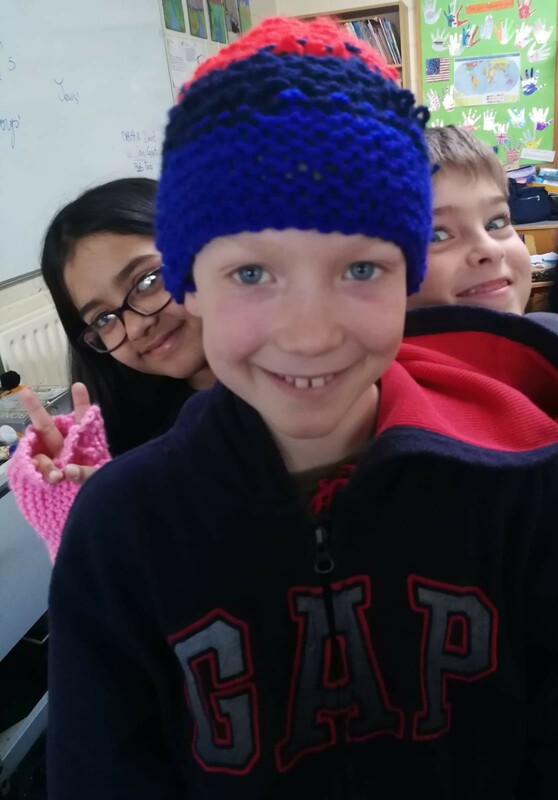 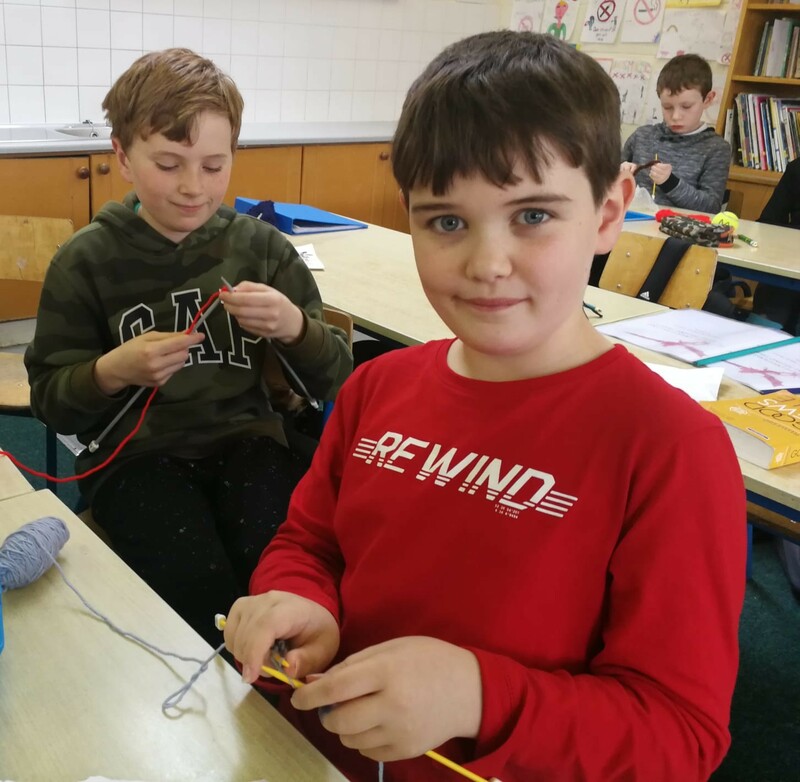 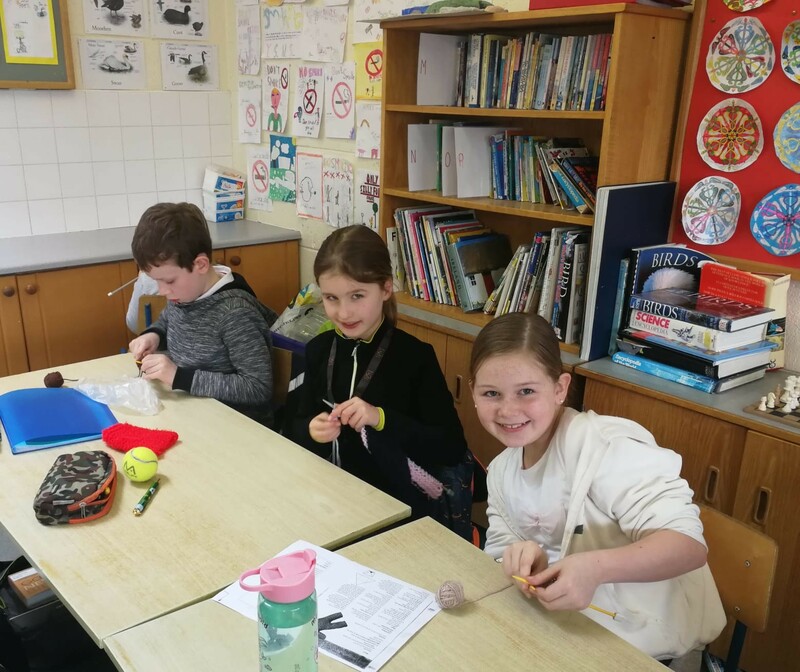 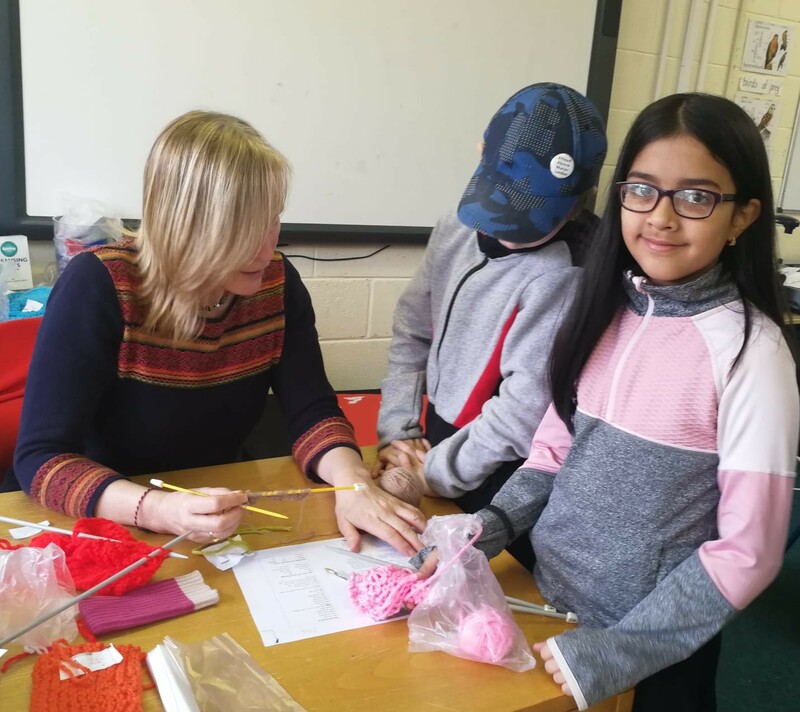 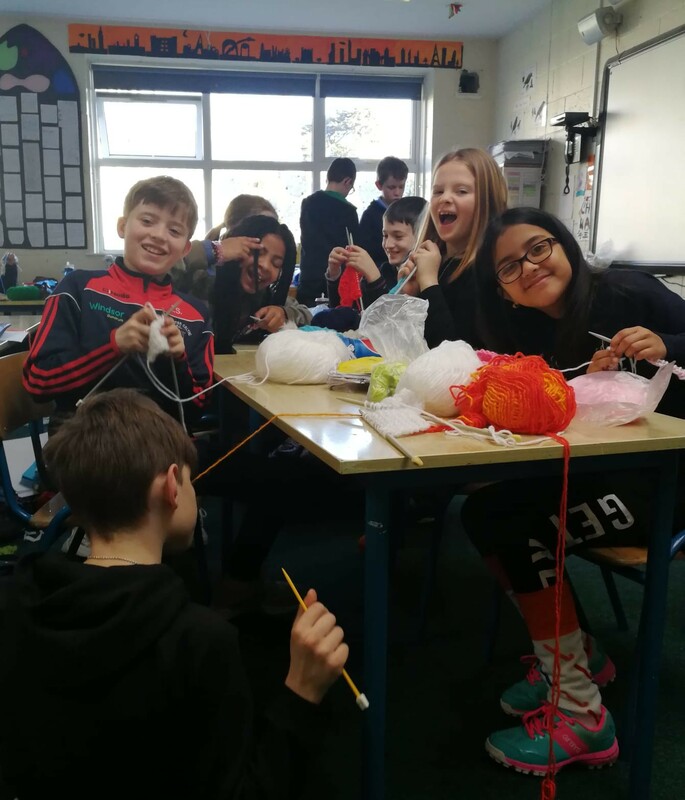 Dr Brook’s 4th Class have been very busy over recent weeks learning to knit…..knitting all over the place, anywhere goes!! 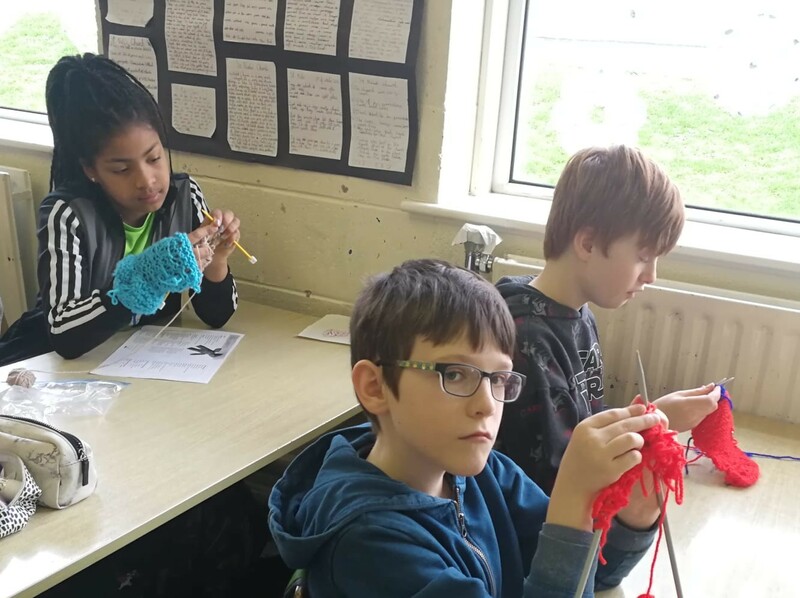 We starting off by making fingerless gloves but now that we have mastered the basics we are knitting teddy bears. 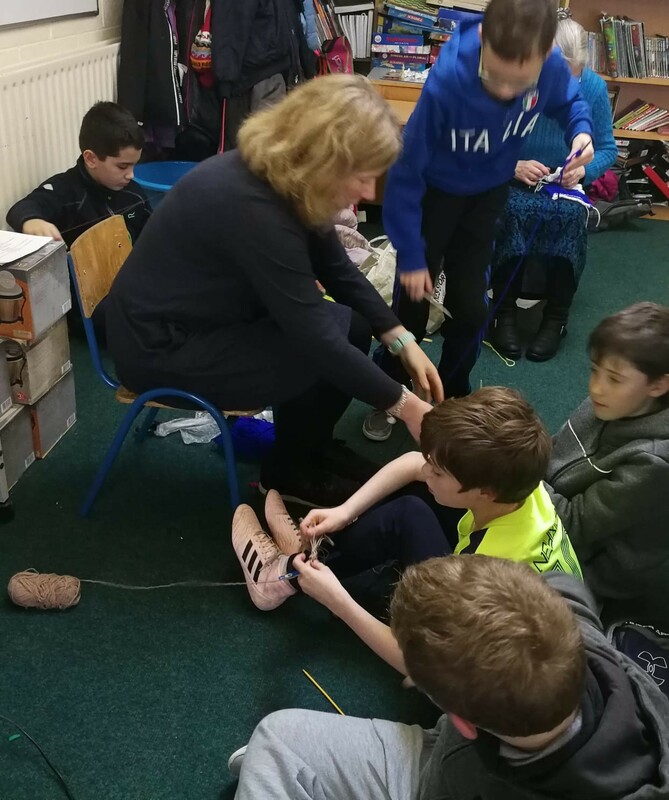 Thanks so much to our wonderful parents and friends for all your help! 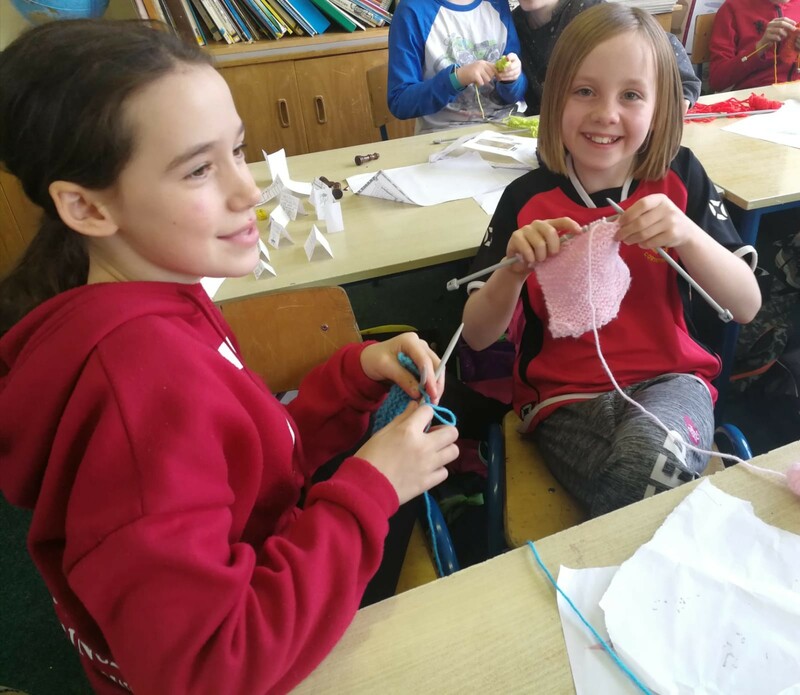 Knitting is fun….wish you were here!